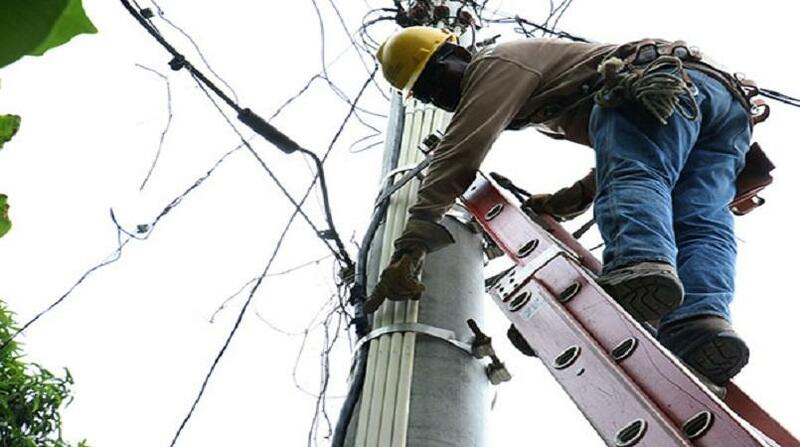 The Jamaica Public Service Company (JPS) is urging Jamaicans to take a stand against dishonesty amid its drive to counter electricity theft across both lower and middle income communities island-wide. 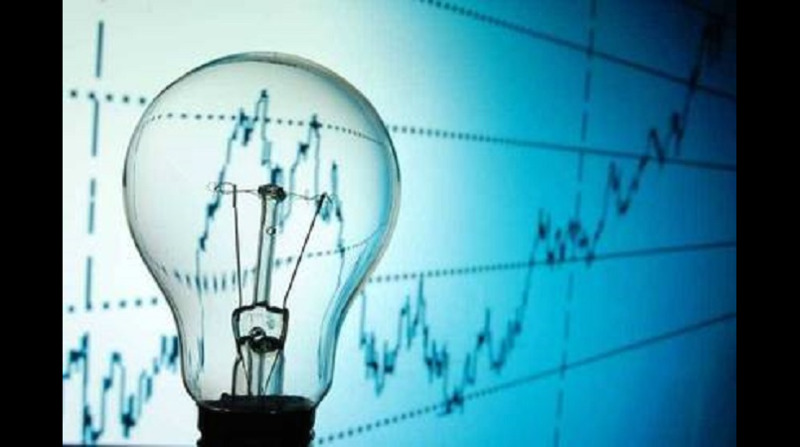 In a release on Friday, the power company said despite its strident efforts at tackling the scourge of electricity theft, it still loses approximately 18 per cent of the electricity that is generated each year to theft. "We largely see throw-ups (wires thrown up) in some of the poorer communities, but we have also been seeing sophisticated bypass devices built into various middle-class homes. 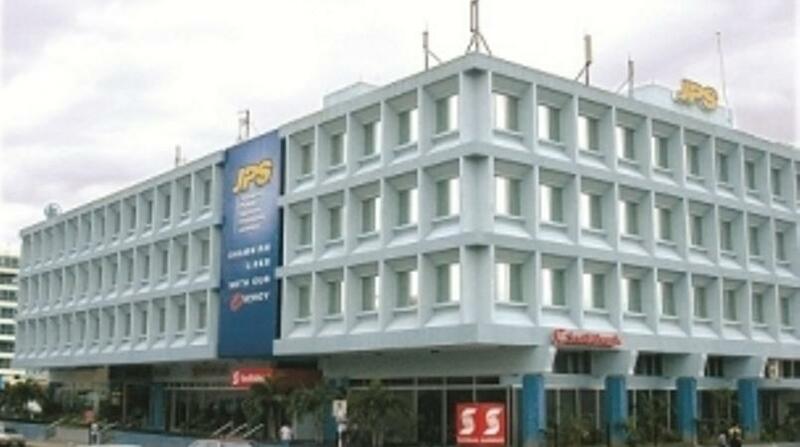 So, theft is certainly not restricted to a single socio-economic group, and is not simply a matter of need," argued Rasheed Anderson, Director of Losses Operations and Analytics at JPS. “It is a socio-cultural problem where people feel like they can steal electricity, and that they are entitled (to it),” he added. 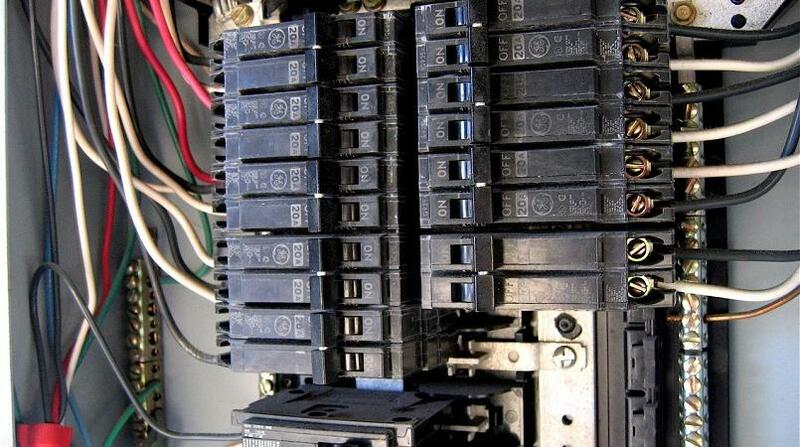 In recognition of the complex nature of the socio-cultural problems associated with the problem of electricity theft nationally, JPS said it has been rolling out various social intervention programmes that are geared to assist communities to take a stand, by helping community members to learn various skills, gain employment, and better manage aspects of their lives, including how they consume electricity. But it is clear that the overall problem is far too deep-seated to be resolved merely through social intervention and detection of infractions of the electricity grid.